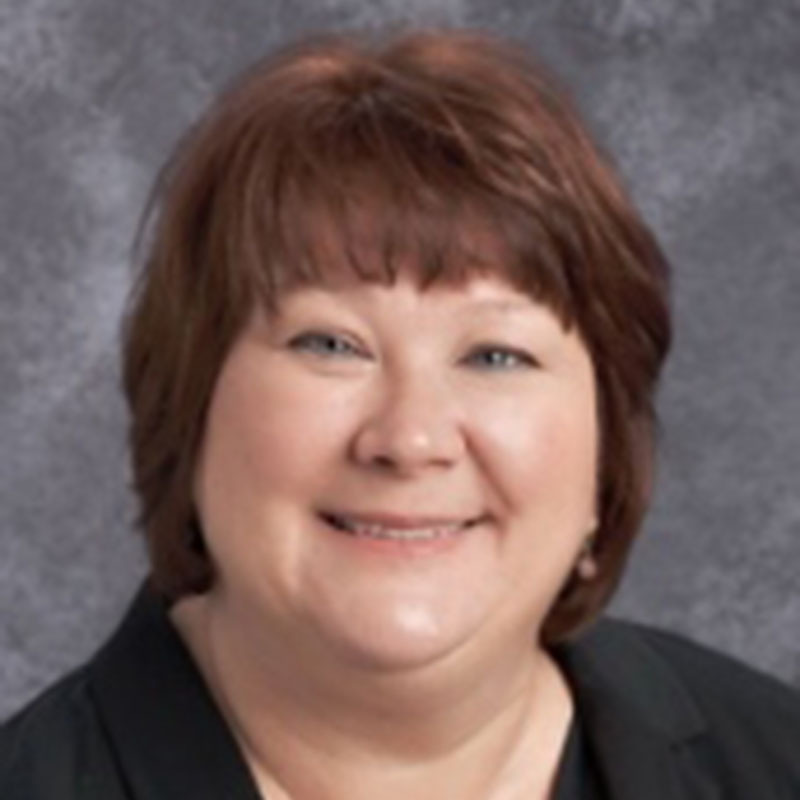 Congratulations to Catherine (Anne) Goodnight who was recently selected by her colleagues as Teacher of the Year for the 2018-2019 school year. Congratulations to Jennifer Beaver who was recently selected by her peers to serve as Teacher Assistant of the Year for the 2018-2019 school year. Bostian is a caring and family oriented learning environment where innovation and collaboration drive student success. Our school mission is to actively engage and motivate students to become lifelong learners. We have a dedicated staff that is committed to excellence. Bostian is a leader in innovation and transformation. Students drive what we do each and every day as “student first” has become a philosophy of myself and adopted by our awesome staff. Our motto: “Pride in myself, my work, and my actions” is evident to anyone who visits our school.